A United Launch Alliance (ULA) Delta IV rocket carrying the ninth Wideband Global SATCOM (WGS-9) satellite for the United States Air Force lifted off from Cape Canaveral Air Force Station’s Space Launch Complex-37 at 8:18 p.m. on 18 March 2017. WGS satellites are important elements of a new high-capacity satellite communications system providing enhanced communications capabilities to United States and Allied troops in the field. 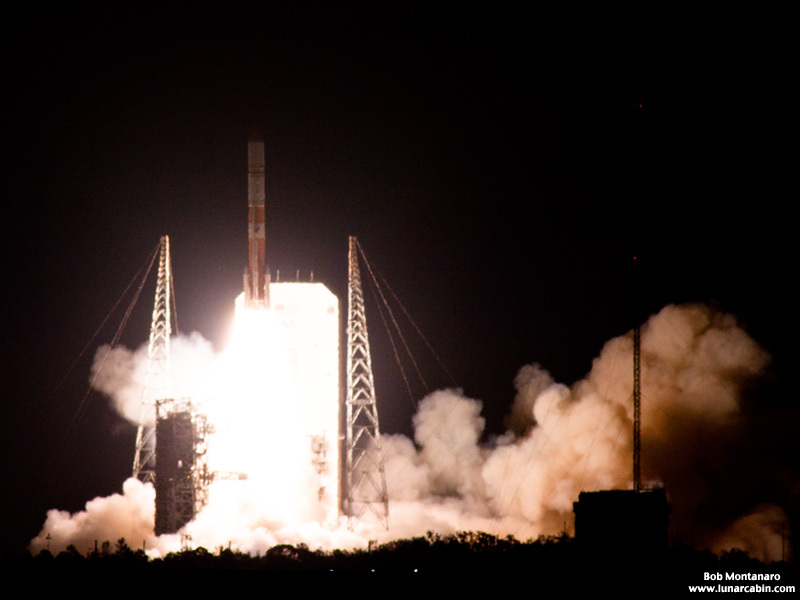 View a gallery of WGS-9 launch images.